On Thursday Microsoft completed its retreat from its controversial policy regarding support for Intel’s “Skylake” processors on its older Windows 7 and Windows 8.1 operating systems. Now Skylake PCs running those OSes will receive the standard length of support. In a controversial move, Microsoft had previously said this past January that it would only support Skylake PCs running its older operating systems for about 18 months. (Generally, mainstream support is five years and extended support is 10 years.) Support for Skylake would have run out in July 2017, far earlier than for older systems powered by Intel’s “Broadwell” processors. Now, the support lifetimes for “Broadwell” and “Skylake” PCs are the same: Windows 7 support will expire on January 14, 2020, and support for Windows 8.1 will end January 10, 2023. Microsoft noted the changes in a blog post it published Thursday. Why this matters: Microsoft originally pitched the changes to its support lifecycle as a positive: The older OSes were designed with older CPUs in mind. 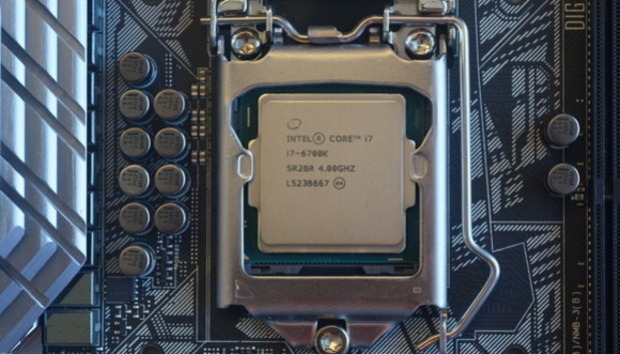 Thus Intel's Skylake was not only not optimized for Windows 7 and Windows 8.1, but it also required special tweaks to ensure those OSes remain compatible. But customers latched on to the fact that Microsoft was ending support years early for Skylake PCs, and Microsoft has steadily backtracked since then. The dam started crumbling a month later, for example, when the Windows Server team publicly stated that it would not be enforcing Microsoft’s policy and it would support Skylake-based servers through the original support dates. Microsoft had originally set the early expiration dates for Skylake PCs to encourage users to move to Windows 10, a more modern OS with more advanced protections against malware and other threats. That’s still Microsoft’s stance. “We recommend that customers upgrade these 6th Gen Intel Core systems on Windows 7 and Windows 8.1 as soon as possible so that they can receive full support along with the great enhancements that come from running modern hardware with modern software,” Microsoft wrote. Microsoft claimed that the changes would primarily affect commercial customers, though the list of affected PCs includes gaming systems from Dell’s Alienware subsidiary as well as other consumer notebooks. According to Microsoft, the change has been made possible by the PC OEMs and by Intel, which will themselves be performing security update validation testing and upgrade testing through the end of the support dates.